The Golden State Warriors are a perfect 12-0 in the NBA Playoffs, and have won their last 27 of 28 dating back to the regular season. 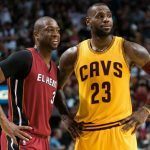 They’ll have more than a week off before, as they await the winner of the Eastern Conference Finals between the Cleveland Cavaliers and Boston Celtics. Sports bettors in Las Vegas don’t much care which team ends up facing the Bay Area squad. They think Kevin Durant, Steph Curry, Draymond Green, and the rest of the Warriors are heading towards their second title in three years. 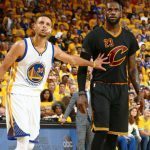 Nevada sportsbooks are all in agreement that Golden State is the heavy favorite to win the NBA Finals. Oddsmakers put them at around 4-11, with the Cavs next at 2-1 and Celtics a distant third (250-1). LeBron James’ team is up 2-1 in the Eastern Finals, with game four tonight in Cleveland. After two blowout wins in Boston, the Cavs were upset in game three on their home court. The Las Vegas experts think James, who had his worst outing in his storied playoff career Sunday night, will get back to form and easily take care of business. The Westgate SuperBook has Cleveland giving the Celtics 15.5 points. 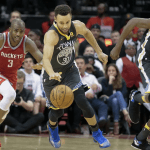 The 2017 NBA Playoffs have been quite a yawner for most fans outside of Cleveland and Golden State. One blowout after another, and favorites covering spreads, has led to a very poor May for oddsmakers. This week, Westgate SuperBook director Jay Kornegay told the Las Vegas Review-Journal it’s been one of the worst Mays ever he’s ever witnessed. The Warriors easily took care of business in the Western Conference Finals, sweeping the San Antonio Spurs in four. Golden State covered three straight point spreads, meaning all bets on the favorites paid. After punishing losses of 13 and 44 points to the Cavaliers, and Isaiah Thomas suffering a season-ending injury, oddsmakers gave Boston a slim chance of winning game four. The shocking upset paid one fortunate bettor $17,000 after a $1,000 wager at William Hill on 17-1 odds came true. Though anything can happen in the remaining series between Boston and Cleveland, most experts think the Cavaliers will prevail and battle the Warriors in the NBA Finals for the third consecutive year. It’s what fans outside of Boston want, and perhaps even the Warriors players who are seeking revenge. Golden State won the title in 2015, and Cleveland pulled off the upset last year. All signs point to 2017 being a rivalry deciding rubber match. The South Point already has a line on the Warriors vs. Cavs series. 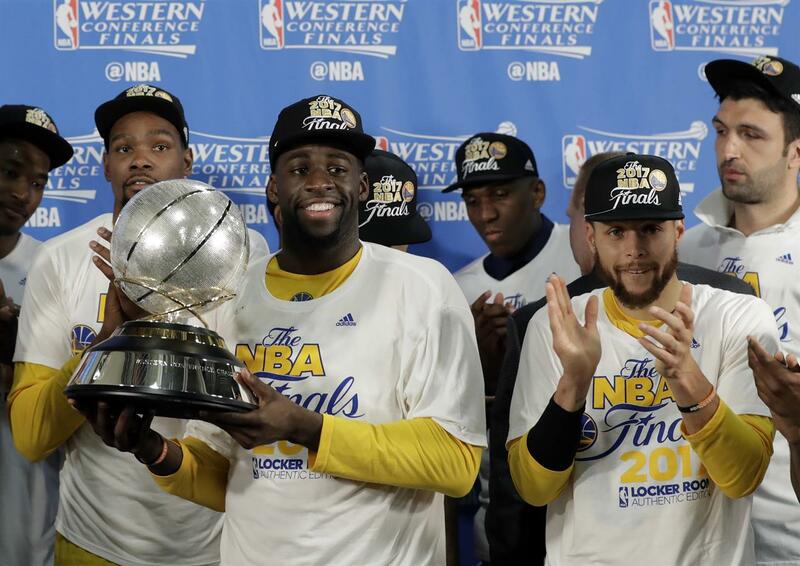 Golden State is favored at -240, to Cleveland at +200, to hoist the Larry O’Brien Trophy. Bettors can also take a line on whether Golden State will run through the playoffs unscathed and go a perfect 16-0. “Yes” is the underdog at +700, to “no” at -1100. The Warriors running the table would be a worst-case scenario for the books.